From the time they are born, children explore the world using their five senses: sight, smell, taste, touch and sound. Sensory play, which are activities that allow children to use their senses to explore the world around them, are an important part of all children's development. Sensory play can take the form of tactile experiences such as playing with sand or visual experiences such as watching food color dissolve into water. This particular activity involves using several senses at once (as well as fine motor skills). In this activity, your kids can create their own “perfume” just like the one they see you wearing. The activity involves your children using their fingers to cut or tear herbs and flowers apart, feeling the different textures of several citrus fruits, watching glitter and food coloring mix with water and smelling their final product. 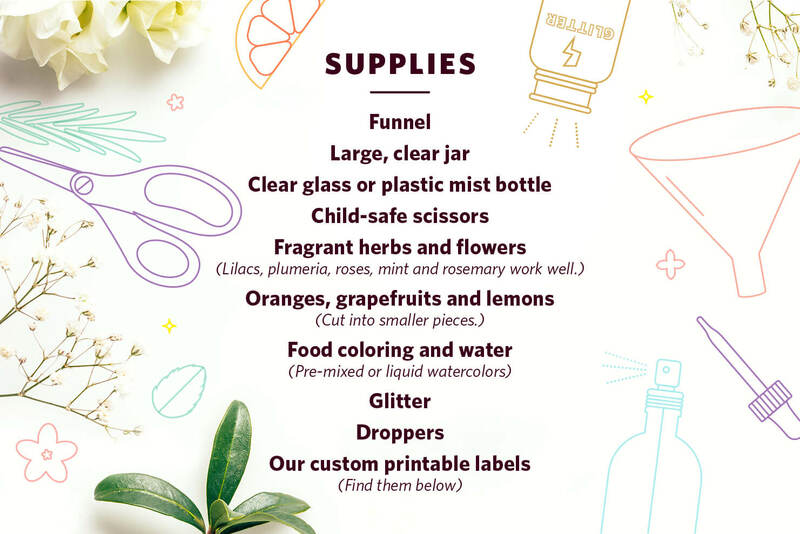 These scents make great gifts for mom or as a child’s “first perfume.” Learn how you can help your child (or children) make their very own “perfume” below! Before you start the project, talk with your children about what perfume is and why people wear it. You can get them excited about perfume by telling them how good it smells and about the basic scents involved. When you’re ready to get started, chop the citrus fruits and place all of the ingredients on a play-safe table. After you are all set up, choose a scent profile with your kids. 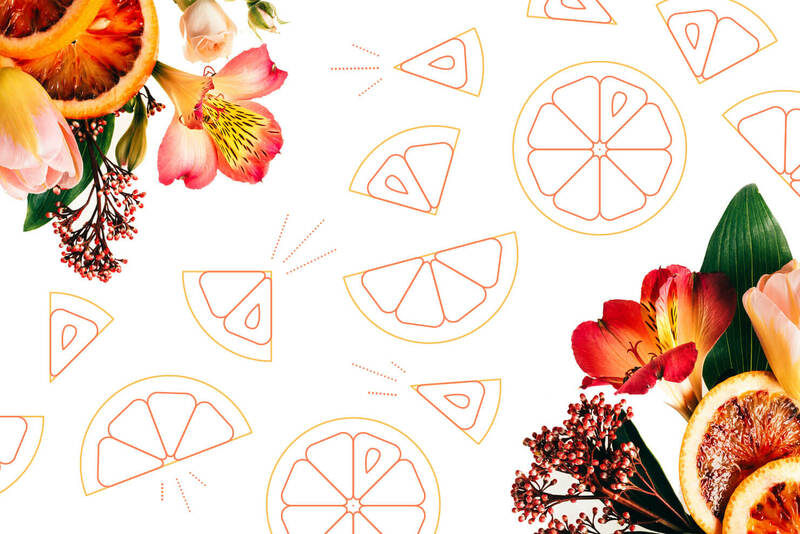 Are they going to create a sweet, floral perfume or a citrusy, energizing perfume? While this Step isn’t necessary, it can add to the excitement of the activity. 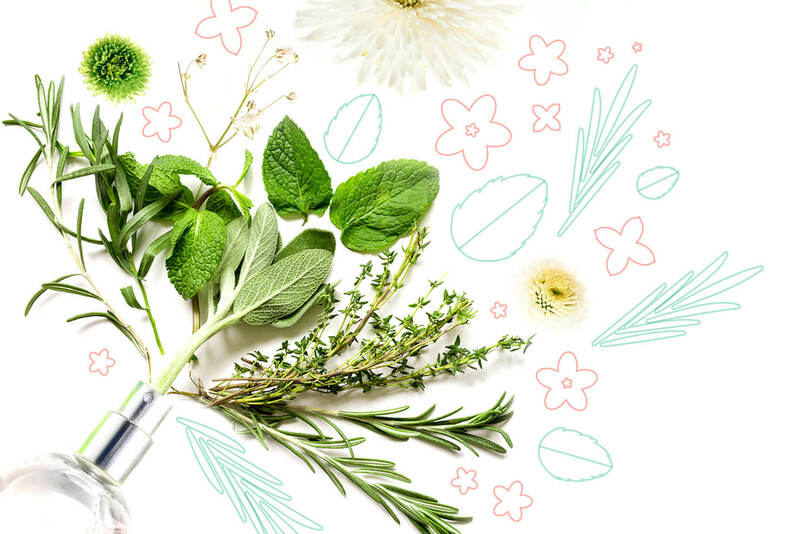 At this point, you will want to instruct your kids on how to use their child-safe scissors to snip pedals off of the flowers they like or tear off pieces of the herbs that smell good to them. They can also pluck petals or smash herbs in their hands to help release their scent. Some examples of fragrant flowers and herbs include lilacs, plumeria, roses, plumeria, mint and rosemary. Let them take as long as they want to choose and explore the different scents, then instruct them to put their chosen flowers and herbs at the bottom of their mason jar. The fruits you’ve chosen, whether oranges, lemons, grapefruits or all three, should already be chopped into pieces small enough that your kids can easily grab them and fit them inside of their mason jars. Let your kids smell each fruit to decide which they prefer, then place them at the bottom of the mason jar. Fill the mason jars about three-fourths of the way full with clear water. You can add a drop of essential oil to the water if you’d like to create a more dramatic smell. From there, have your kids mix some of the liquid watercolors or pre-mixed bottles of food coloring with their squeeze droppers. They can watch as the colors mix and dissolve before their eyes. They can also add some glitter to their mixture using either their fingers or the salt and pepper shakers. Watch their eyes light up with joy as their concoction comes together! Once your kids have added all of their ingredients, cap the mason jars and let them sit for about 30 minutes. Your children can gently shake the jars as well. Once the ingredients have had time to fuse, it’s time to transfer the “perfume” to the bottles the children will store it in. Assist them in using the funnel to carefully pour the concoction into the smaller glass or plastic bottles. 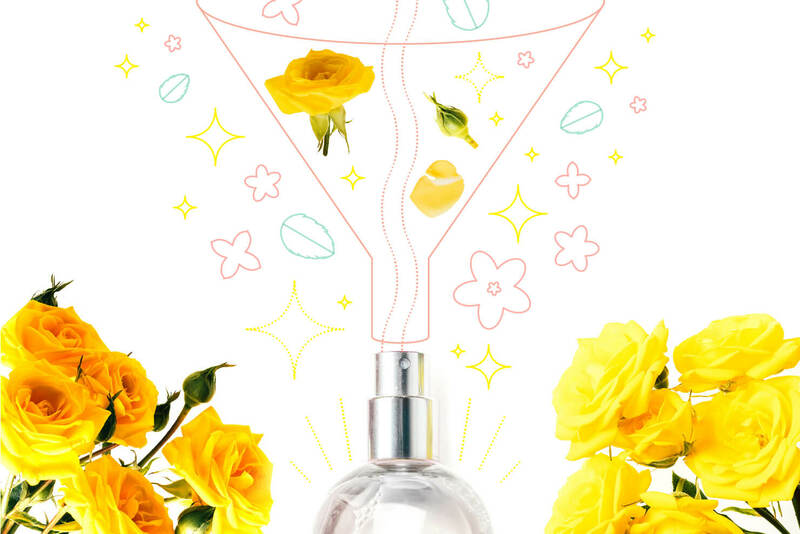 The larger ingredients (like the citrus fruits and any large pieces of flowers) will get filtered out and your kids will be left with a sweet-smelling perfume that’s all their own. 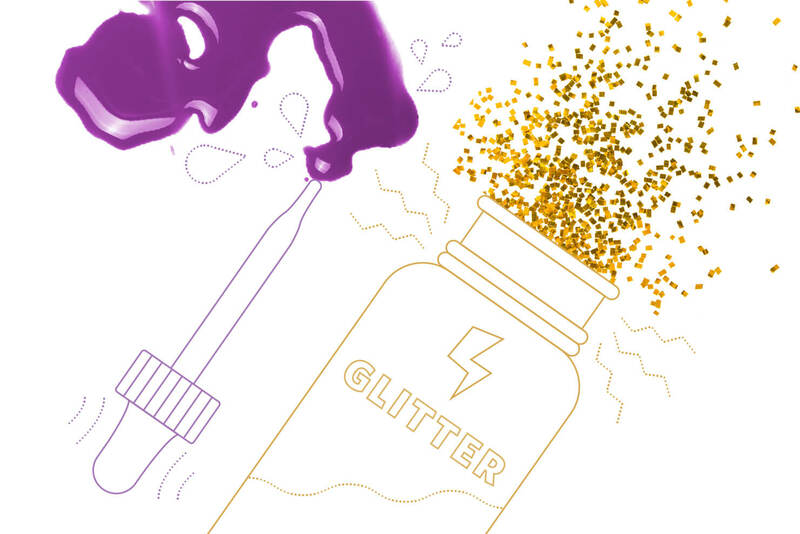 After your “perfume” is bottled and capped, it’s time to choose a fun label. Print the custom labels out. You can choose to either print them onto an uncut sticker template sheet or simply print them on some thick paper. 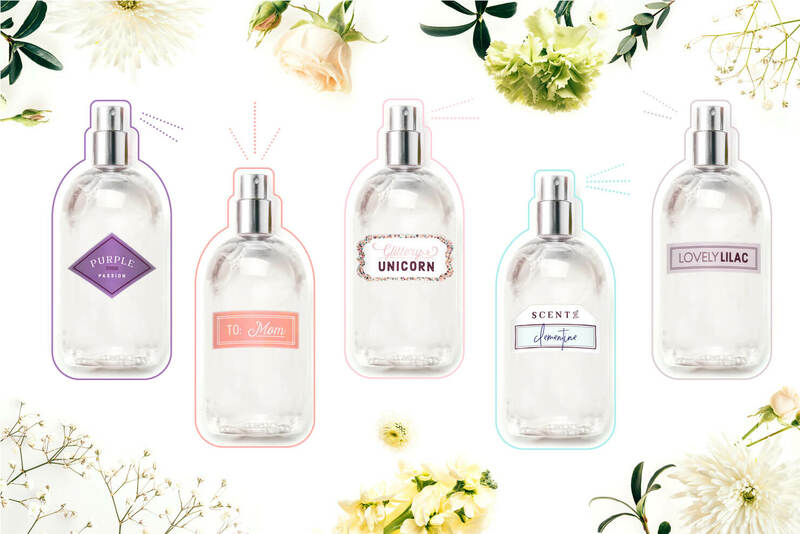 If you print them on paper, cut them out and either glue or tape them onto your perfume bottles. If you use a sticker template sheet the kids can simply peel and stick their favorite design onto their perfume bottle. That’s all it takes for our children to make a custom-designed “perfume.” This sensory activity will provide tons of fun for your children. It can be done as a group activity or a one-on-one bonding experience. You’ll enjoy watching them experience the sights and smells their “perfume” provides. Enjoy!